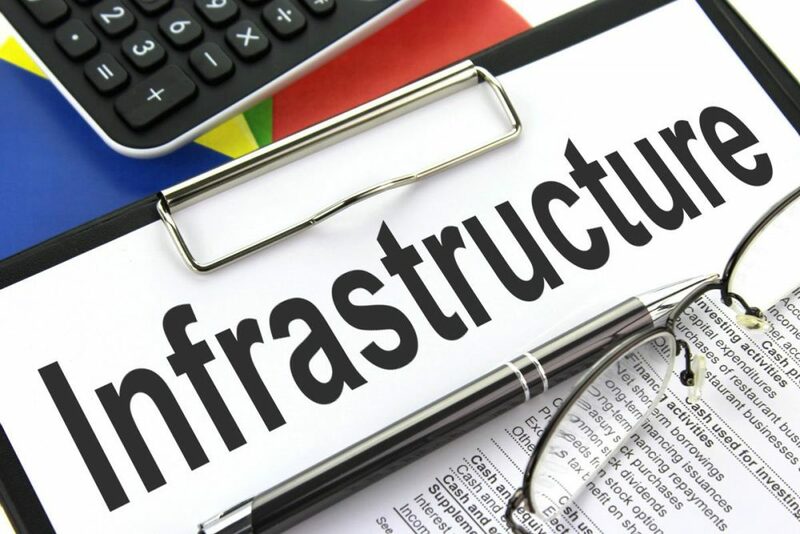 At today’s meeting of The Presidents Forum, there was a discussion on the need for more infrastructure spending in the U.S. At the beginning of this year there was talk of a combined private public trillion-dollar infrastructure spending spree. This initiative did not get off the ground. By way of contrast, Angela Liu, CEO of Crispy Green, mentioned the trillion-dollar Chinese infrastructure initiative OBOR (One Belt, One Road). Already, more than $900 billion in projects are planned or underway, according to Fitch Ratings. This is the type of spending we need here. Members of The Presidents Forum, sitting around the table discussed the great need for projects such as roads and ports that primarily aim to boost productivity and growth. There’s also demand for more social infrastructure spending such as hospitals, schools and drinking and wastewater facilities. Spending with a primary goal of improving citizens’ quality of life. However, infrastructure spending faces new risks. Do our infrastructure decision-makers have the skills to prepare for emerging opportunities and challenges, as we move away from engineering-driven, labor intensive projects toward more smart technologies? Furthermore, our infrastructure investment needs to be sustainable, projects that most likely will bring long-term economic, environmental and social benefits. Much of our recent infrastructure spending is a response to natural disasters. And, that takes money away from other projects. The members at The Presidents Forum agreed that while the investment in well-structured infrastructure projects is considerable, failure to invest will lead to a serious competitive disadvantage for the U.S. We heard good ideas today, hopefully, someone else is listening.